Groundbreaking method to create fresher, cleaner air wherever you are. 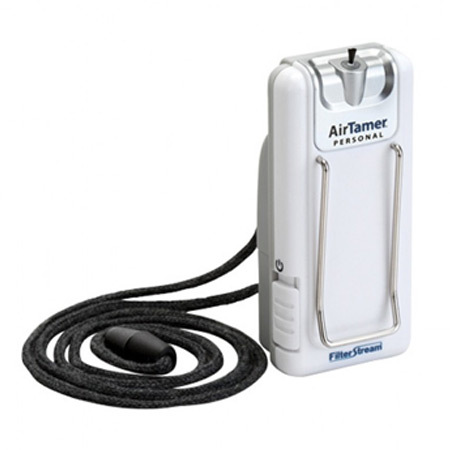 The FilterStream AirTamer A302 is the market leader when it comes to supreme personal air purification power, banishing 875% more airborne pollutants and allergens than leading competitors. 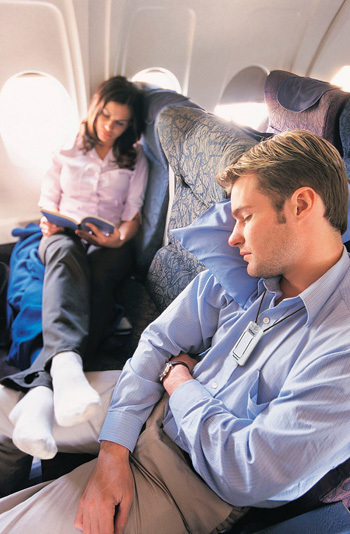 Using cutting-edge technology, it creates a personal sphere of fresher, cleaner air so that you can breathe more freely, whether you are travelling by plane, train, car, or bus. Choose from three clever usage methods: around your neck on a specially designed conductive lanyard, lightly clipped to your clothing, or even placed on the table beside you. Weighing less than 50 grams and completely silent, you’ll barely notice it’s there. 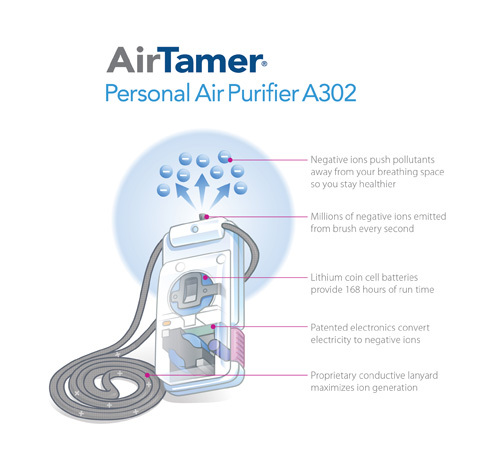 Thousands of happy customers agree that the AirTamer A302 is ultra-compact, cost-effective and absolutely amazing. Now you too can reclaim the great health that you deserve. The Airstream Travel Ionic air purifier A302 harnesses the power of electrostatic technology to give you cleaner, healthier air wherever you go. 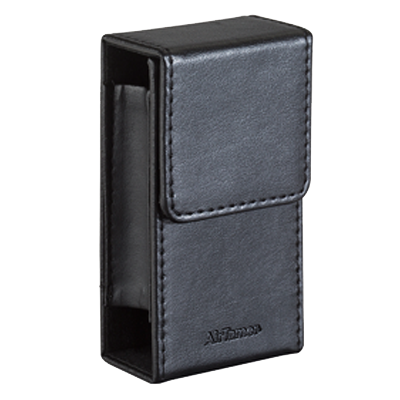 It works by converting electricity to healthy negative ions. These ions are then pushed high into the air around you in their millions, sticking to any airborne particles or potential irritants. These ions are naturally attracted to positively charged surfaces such as tables, chairs and windows, protecting your eyes, nose, throat and lungs from their harmful effects. This personal travel air ionizer is both tiny and clever, so you can enjoy its benefits no matter where you are. Better health doesn’t mean sacrificing the planet. You can be as earth-conscious and economical as you desire with the intelligent and energy-efficient design. Now you can enjoy your journey, free from the worry of allergies, viruses or other illnesses that can often strike after traveling away from home. Pollen allergies are no more! You deserve peace of mind that your health is in the best of hands. For that reason, the Airstream A302 has been rigorously tested to comply with a range of global performance and safety standards. FilterStream proudly creates some of the world’s most effective and efficient air purifiers, helping millions of people to breath clean and pure air. Its parent company, Headwaters, Inc., was formed in 1993 by Troy Anderson and Rudy Vandenbelt who are passionate about using the very latest technology to solve their customer’s problems.